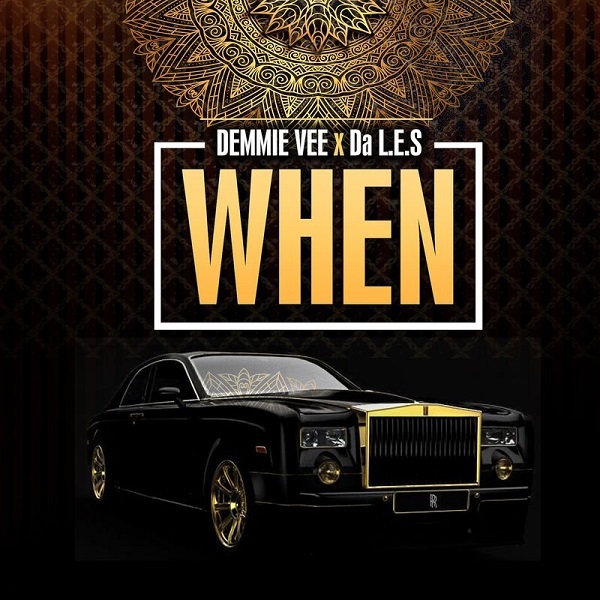 Talented Flyboi INC artiste, Demmie Vee releases yet another single titled ‘When’ featuring South African rapper, Da L.E.S. 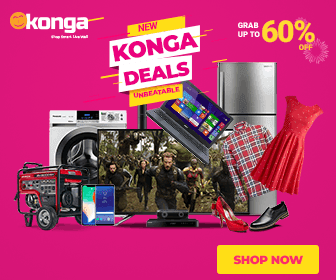 The single was released alongside his new single ‘Surulere,’ following the now ended controversy with Kizz Daniel. 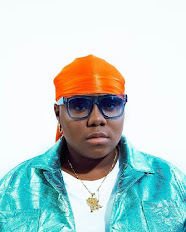 The new joint, which is a hip-hop song was produced by Fenesse, mixed and mastered by DJ D Double D.